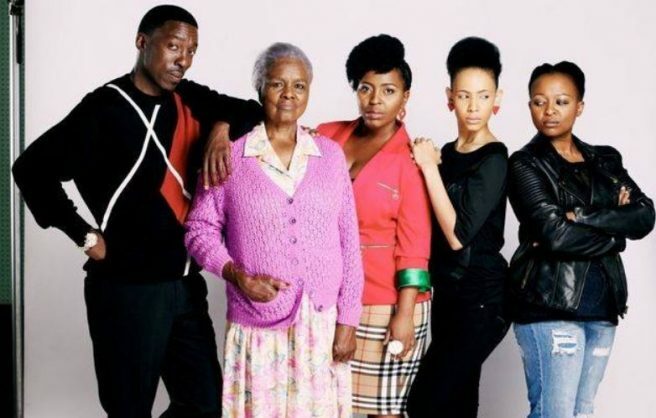 Watch ‘Generations’ this week as the drama unfolds. Crazy J tells Tau about his findings. Zitha’s obsessive behaviour escalates even more. Zondiwe unwittingly gets on the wrong side of Ayanda. Cosmo feels Mrekza’s pain and comes up with a plan. No one in the shack notices someone peeps through the window. Wandi confronts her sister and is floored by what happens next. Gadaffi unwittingly leaks info to Ezweni’s ‘enemy’. Gog’Flo is hurt by her family’s lack of support. Tshidi gets an offer from the last person she expected and is floored by what Spororo reveals. Zitha believes she has found a solution to her emotional issues. Lucy isn’t happy when Patricia gets the answer she wanted. Sikhumbuzo is always happy to loan money to the down-and-out and desperate. Zondiwe wants revenge for the money she lost out on. Sphe realises her nightmare might be far from over. Cosmo and Mrekza are disgusted when their mancave is desecrated.